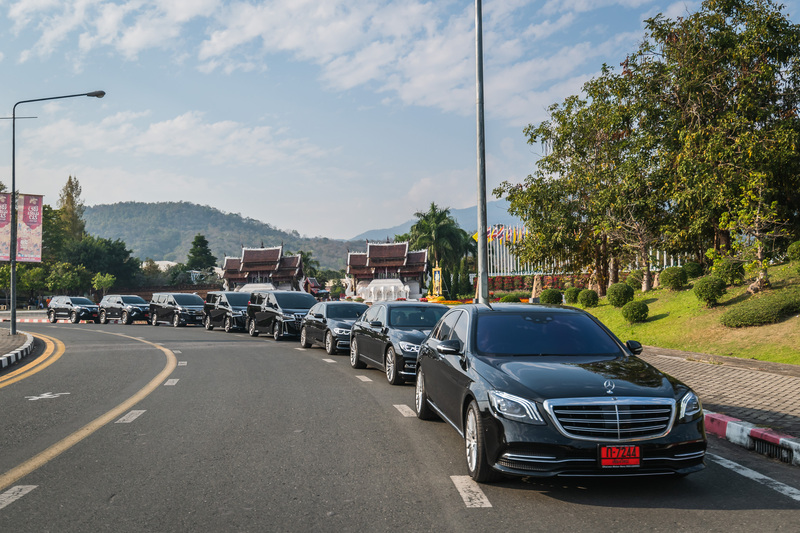 Our Company, Siam.rent, offer luxury cars for rent in Chiang Mai, Chiang Rai, Lumphoon, Lumpang. 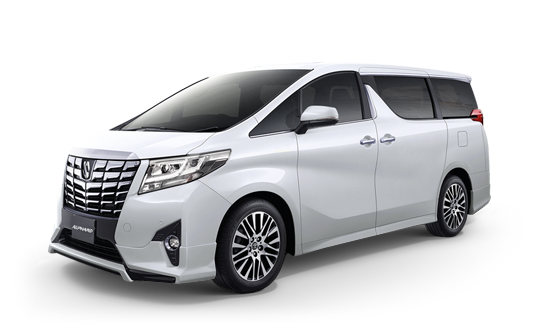 We have Toyota Alphard, Toyota Vellfire, Mercedez-Benz S-Class, E-Class, BMW Series-7, BMW Series-5, BMW Series-3, Toyota SUV Fortuner, Toyota Camry, and Hyundai H1 for rent. We also have the car for rent with drivers. 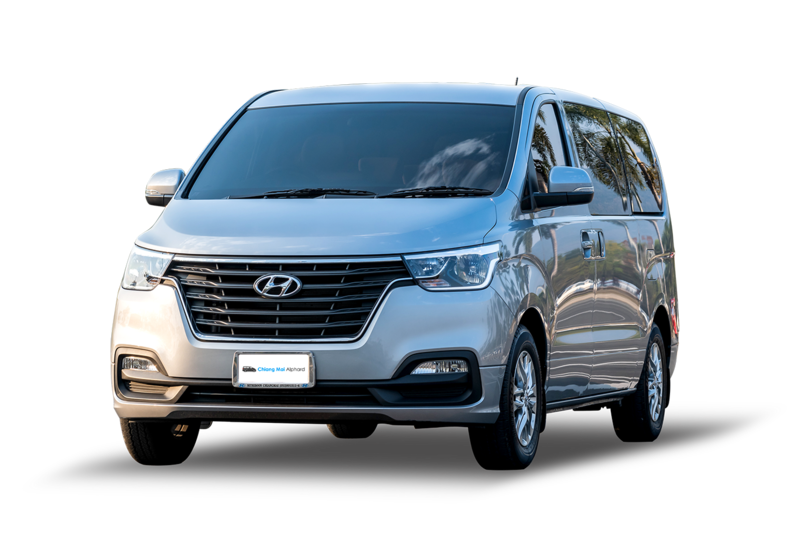 Our drivers is well-experience driver with more than 10 years driving experience, well-know routing, and many serviced with VIP customers. 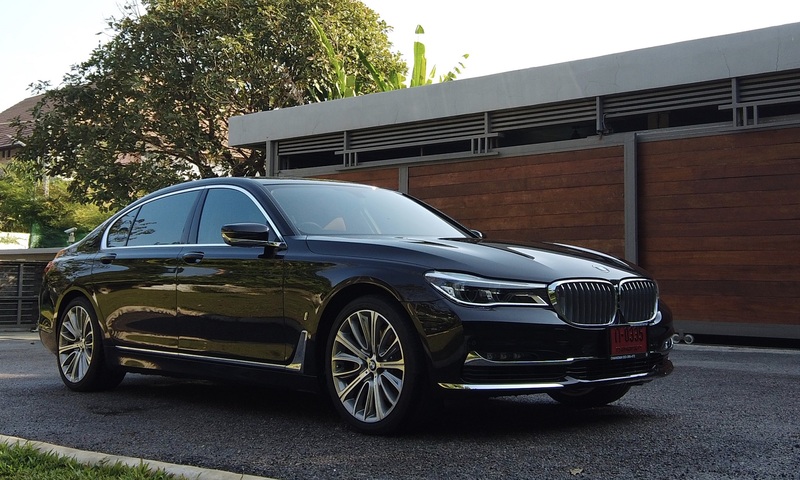 Our company offer many kind of luxury car for rent, for example, Toyota Alphard or Vellfire Hyundai H1 Mercedez-Benz S Class Mercedez-Benz E Class BMW Series-7 Series-5 Toyota Camry Vios Toyota SUV Fortuner Camry We offer short-term rental, and long-term rental. We also free delivery and pick up at airport. 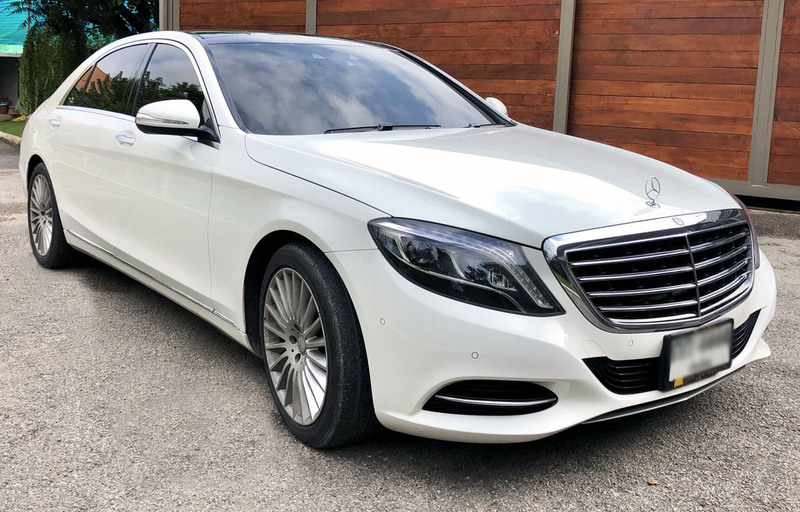 You can confidence with our cars. Our car is inspect and maintenance every distance. 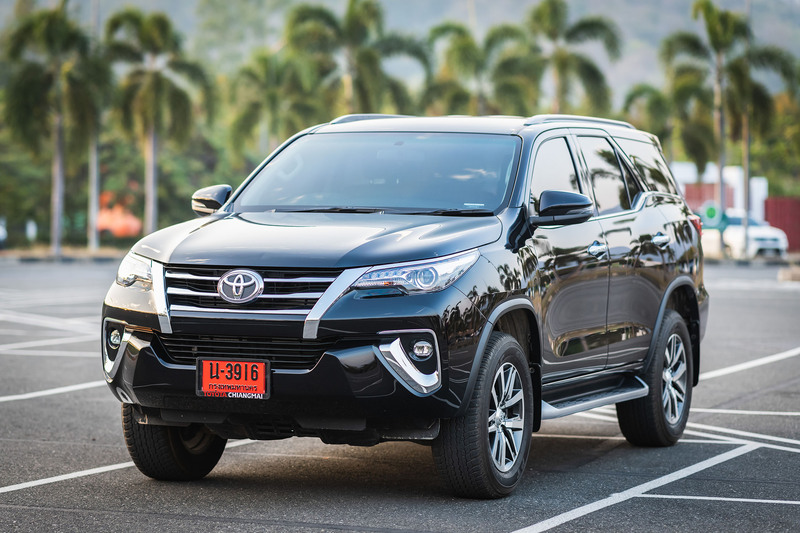 If you come to Chiang mai and you want to car, we are your choice. © 2017 CHIANGMAI ALPHARD - ALL RIGHTS RESERVED.